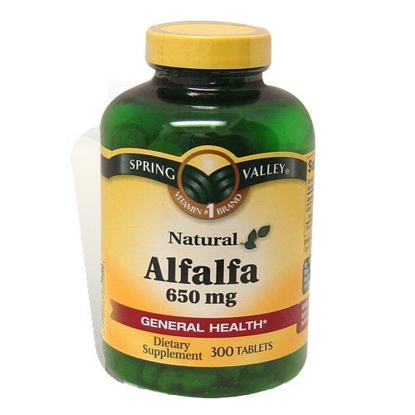 Alfalfa is a member of the green foods category and contains important plant chemicals for nutritional wellness. 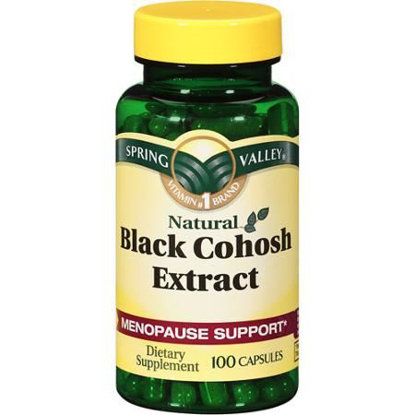 The Spring Valley BLACK COHOSH CAPS 100 (NF) help women to handle the discomfort and unpleasant symptoms associated with menopause. These capsules are packed with Black Cohosh herbs that can supply essential hormones to prevent oestrogen loss. The Spring Valley BLACK COHOSH CAPS 100 (NF) can help fight symptoms such as hot flashes, irritability, headache, and sleeplessness. The active constituents present in Black Cohosh Extract such as triterpene glycosides and isoflavones enhance hormone utilization and regulate overall hormonal balance. Besides relieving menopause symptoms, these gluten free dietary supplements are good for arthritis and can bring down the blood pressure level. 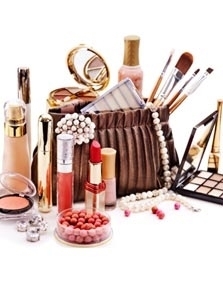 Get this Spring Valley menopause support supplement for menopause support.